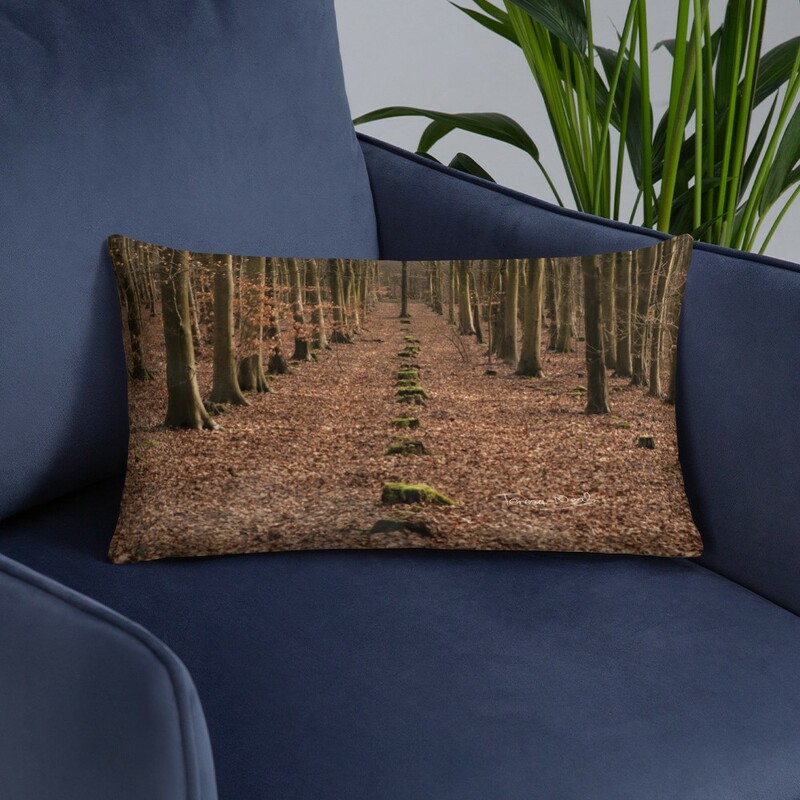 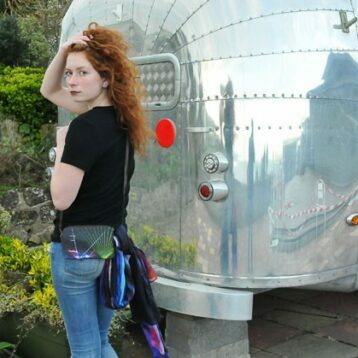 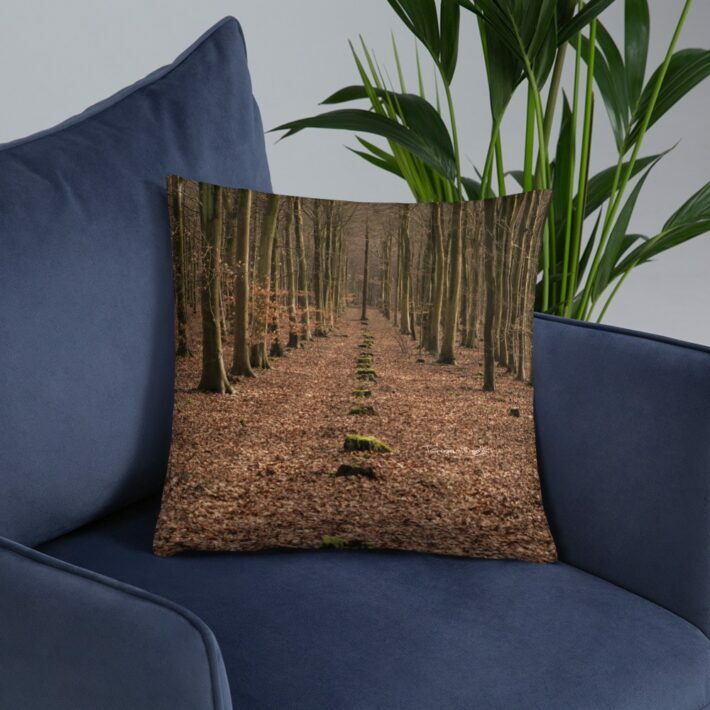 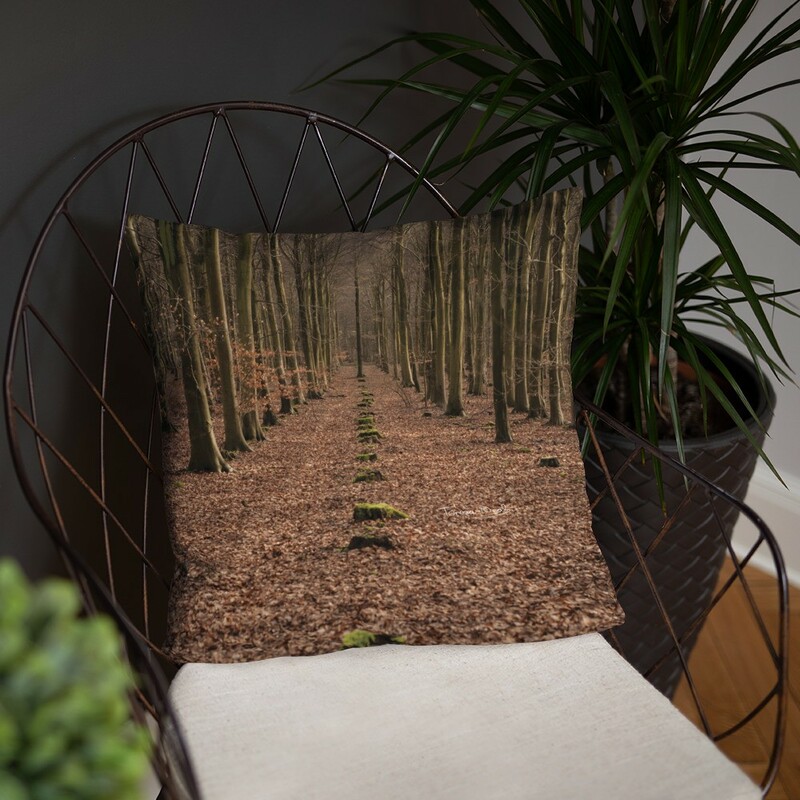 Lost Line forest print cushion cover in two sizes. 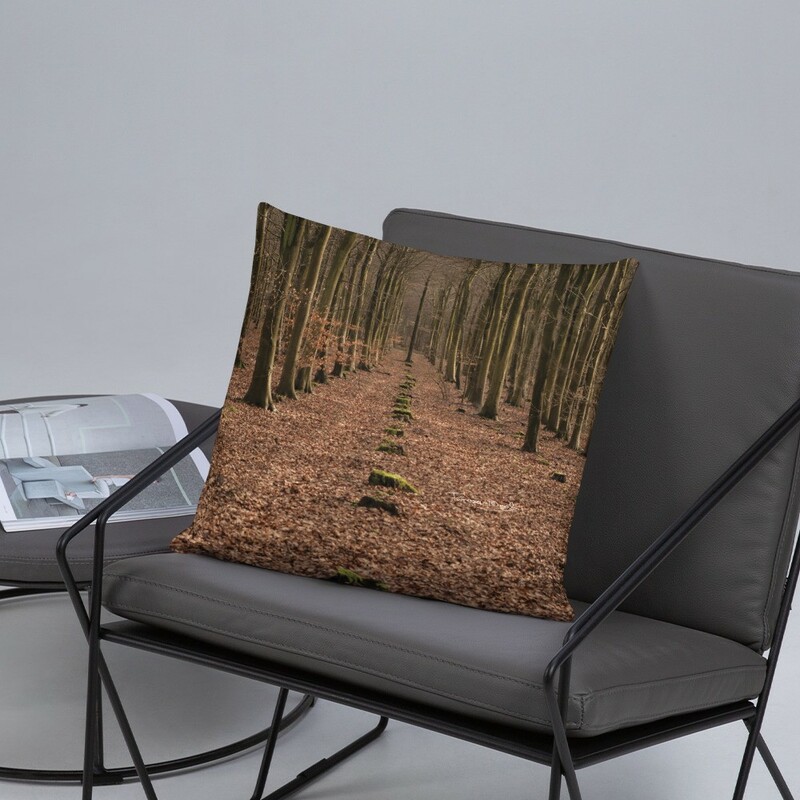 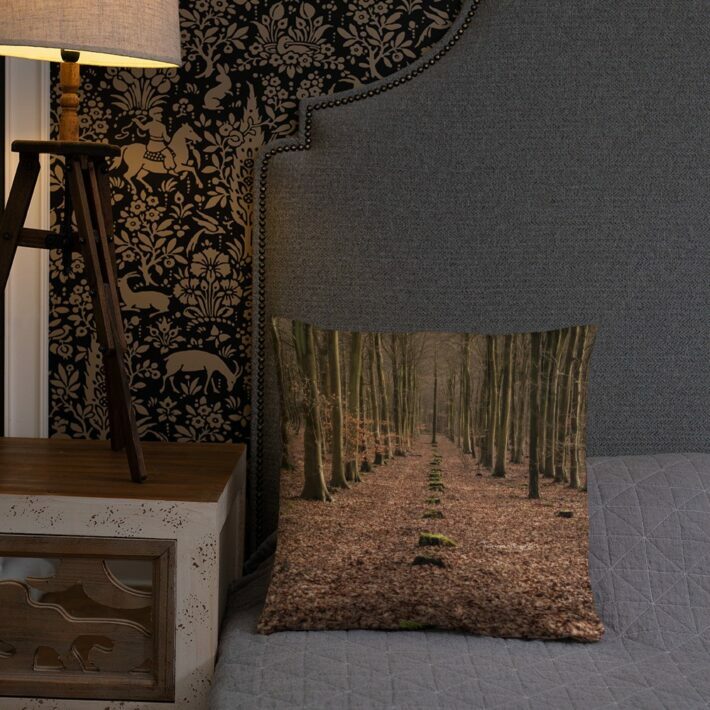 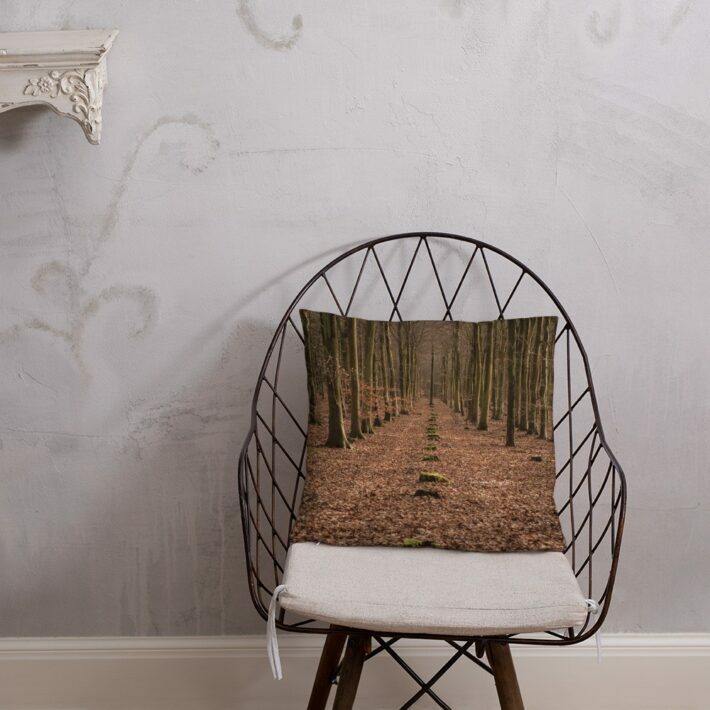 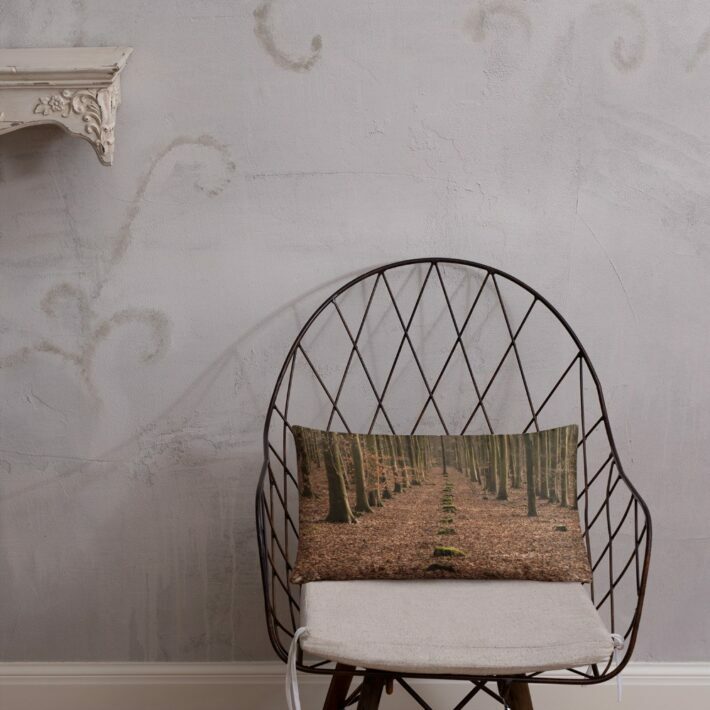 Lost Line forest printed cushion cover is the perfect home accessory. 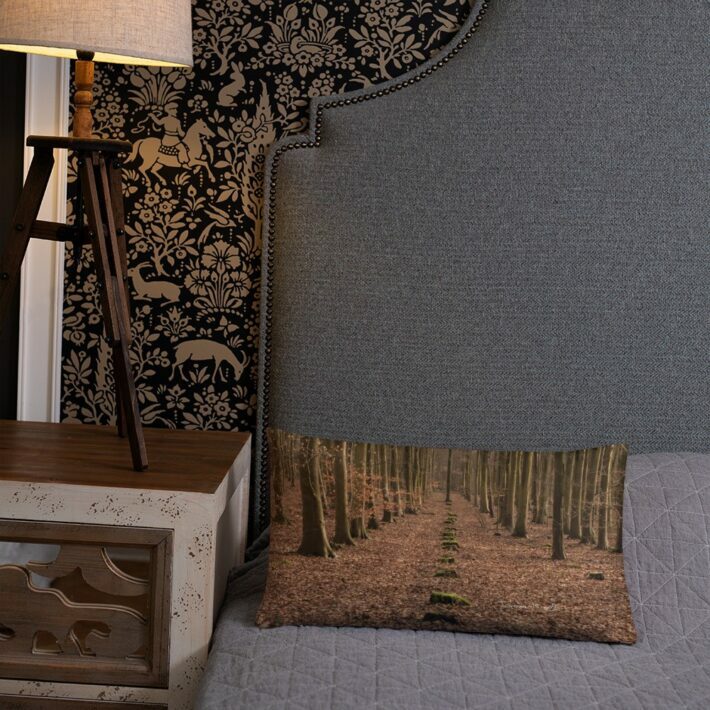 A strategically placed accent can bring the whole room to life, and this cushion is just what you need to do that. 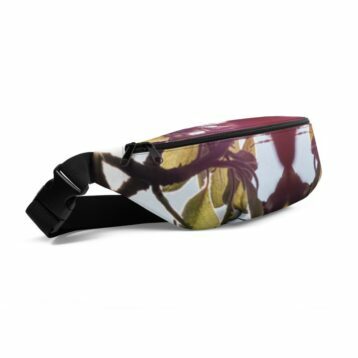 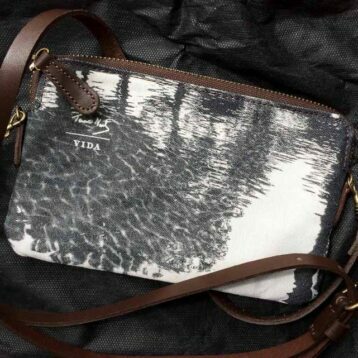 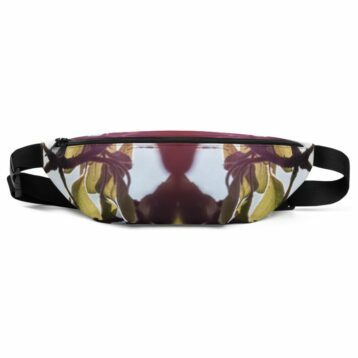 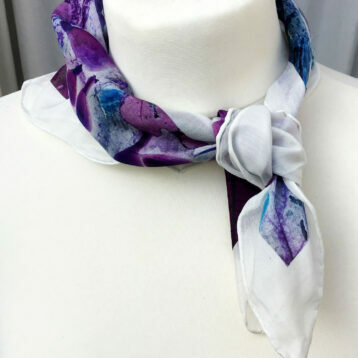 What’s more, the soft, machine-washable case with the shape-retaining insert is a joy to have long afternoon naps on.